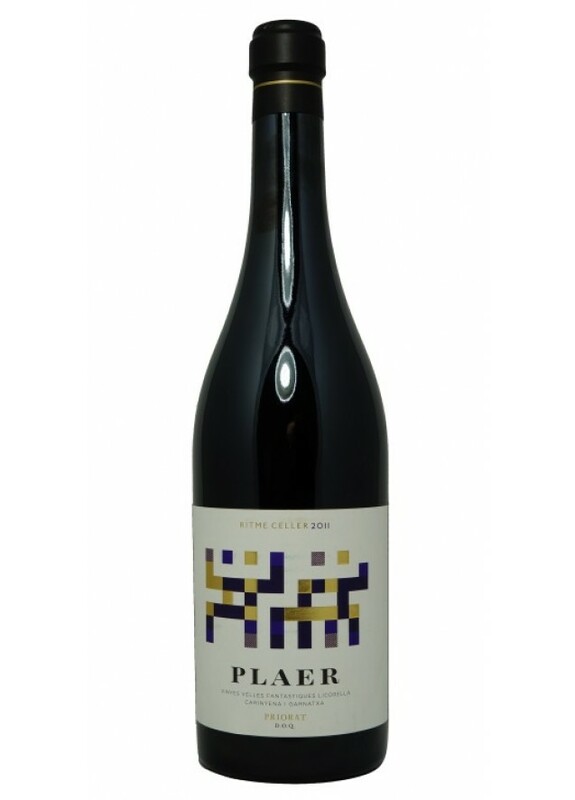 The Plaer is made of 80% samso (of carignan) and 20% garnacha and was for 12 months on barrel. This wine is still young, but it promises already a lot. We smell and taste a nice fruitfullness with nice tannins, soft vanilla and a light spicyness.